By now we all know that R-134a is on it’s way out. It has already been phased out on new vehicles in the European Union for years now. While there was a planned phase out date here in the United States of 2020 (2021 Model Year) by the EPA, it was overturned earlier this year by a federal court. The phase out is still coming though and some States (California and New York) have already announced they will mandate the 2020 deadline even if the EPA does not. The problem we now have though is the price of 1234yf. Originally, we heard from the manufacturers that the price was so high due to development time and lack of resources to manufacture the product. But now, years have passed and fully functioning manufacturing plants have been opened. Honeywell opened one up in Louisiana and Chemours broke ground on theirs over a year and a half ago in Texas. That isn’t even mentioning the plants in China. We would think that the price would begin to come down but here we are in 2018 and we are still looking at around seventy dollars a pound wholesale. That is NOT even mentioning the cost to the end user. If we check on E-bay or Amazon we’ll find cans of 1234yf selling for forty or fifty dollars per eight ounces. Let’s look at R-134a pricing now. If we go to Amazon.com we can buy three twelve ounce cans for less then twenty dollars. Now let’s really do some math. Most cars take anywhere from two to three pounds of refrigerant. Let’s say, for whatever reason, our compressor has cracked and we have lost all refrigerant in the system. We need a new compressor and a complete recharge. 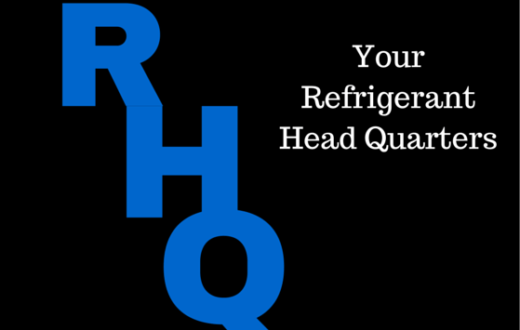 Let’s look at the two different refrigerants and what the predicted cost would be to repair at a dealership. For argument’s sake let’s call a new A/C compressor around two-hundred dollars. So, we have the new compressor and the two pounds of refrigerant to fill up. Using the R-134a price we mentioned above we can figure out what the approximate resale price would be. If we break down that twenty dollar price on Amazon by can, then by ounce, and then multiply the ounce price by sixteen ounces we get the price per pound. In this case the price we get is just shy of nine dollars per pound. $318 for your grand total to get your AC running again. $480 for the grand total of the repair. Obviously, there is a large disparity in price here between the two refrigerants. So large in fact, that 1234yf is ten times the price of R-134a. In this example the customer is paying one-hundred and sixty-two dollars more to repair their air conditioning system and that is assuming that the dealership won’t mark up 1234yf at a higher percentage then they do R-134a. 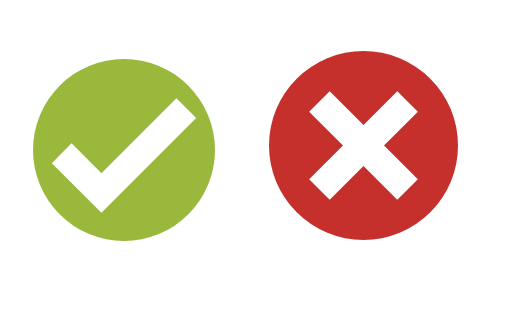 This difference is causing a lot of gripe and complaints here in the United States. 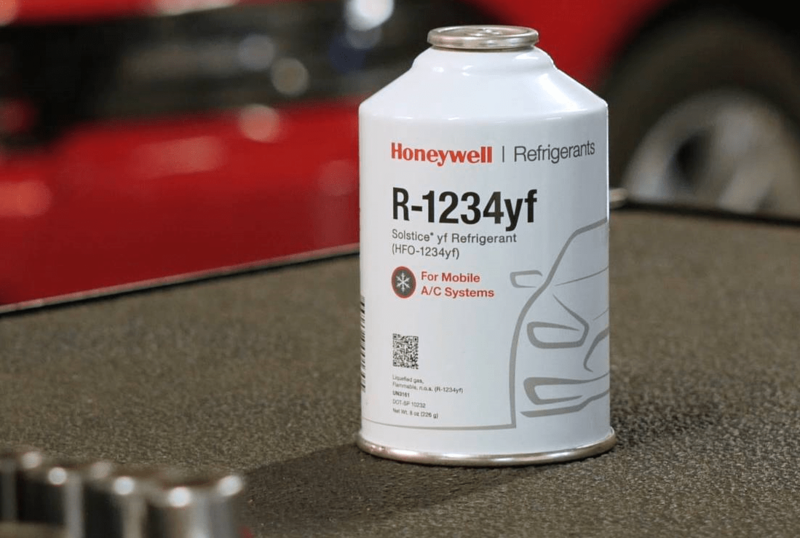 Over in the European Union it isn’t as big of a problem as the price of R-134a has gone up to extreme levels due to the mandatory phase down and phase out of the HFC refrigerant. So, the price disparity between the two refrigerants isn’t as dramatic. In the US though things are different. Consumers have been paying dirt cheap refrigerant prices for decades now and they are used to it. The moment someone gets one of these high priced repair bills on a faulty yf system they are going to be in for a shock. I can’t even imagine what will happen when refilling a larger vehicle like a semi-truck. I believe this cost difference is what is causing some users to ‘retrofit’ their yf systems back over to R-134a. Yes, you heard me right. There are quote a few people doing this today. In fact, I found a video about a month ago that gave viewers a ‘How To Guide’ on switching yf over to R-134a. The video has since been taken down (Smart of the creator), but my article can be found by clicking here. This conversion is not only risky to your car and it’s air conditioning components but it is also against the law. Yes, that’s right folks. This isn’t just about the environment. If you convert your vehicle over like what was done in this video then you are actively breaking Federal Law under Section 203 of the Clean Air Act. What was done in this video is known as ‘tampering’ with a vehicle’s emissions’ control device. If the price doesn’t come down on yf then I can foresee a lot of these do-it-yourself conversions or retrofits back over to R-134a. While this is illegal, the risk of doing it is so minimal that I can see a lot of folks doing it already today. Heck, there are even conversion port adapters out there so that you can charge R-134a in your yf ports. 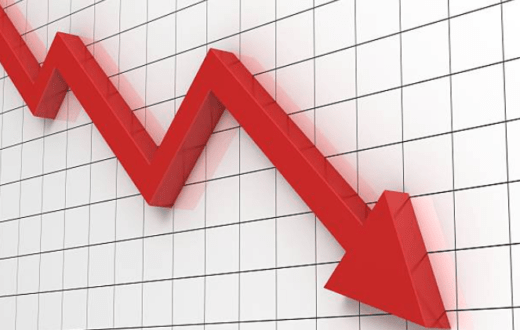 The only way I can see this getting better is if the price on yf begins to drop and drop significantly. I just don’t see this happening though as the price and market on yf is controlled by two companies: Honeywell and Chemours. They have a monopoly on this refrigerant and I do not see them giving up their cash cow, especially when it’s just starting to get good as more and more vehicle manufacturers are beginning to switch over to yf. The other option is if yf price doesn’t go down then the price of R-134a will need to go up, and up dramatically. Maybe, once we get closer to the 2020 deadline and more States phase out 134a we will begin to see the price rise enough to make yf look more attractive. 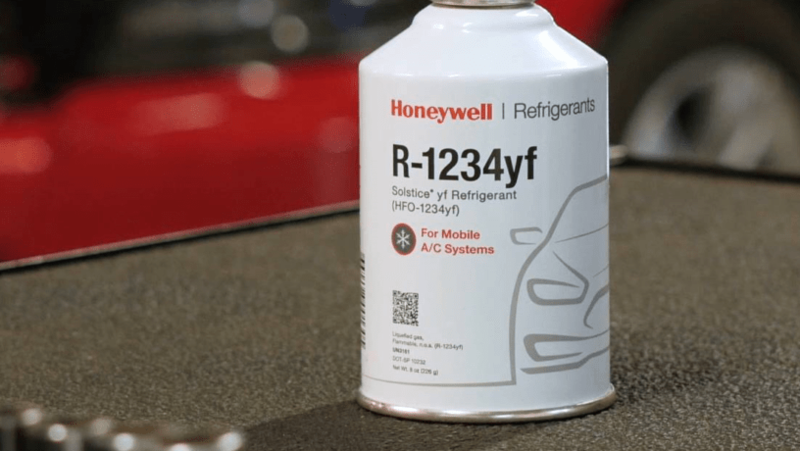 For now, it seems we are stuck with the high price of 1234yf refrigerant.